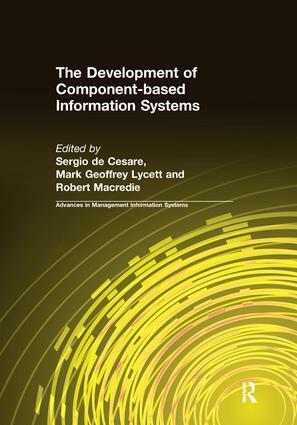 This work provides a comprehensive overview of research and practical issues relating to component-based development information systems (CBIS). Spanning the organizational, developmental, and technical aspects of the subject, the original research included here provides fresh insights into successful CBIS technology and application. Part I covers component-based development methodologies and system architectures. Part II analyzes different aspects of managing component-based development. Part III investigates component-based development versus commercial off-the-shelf products (COTS), including the selection and trading of COTS products.